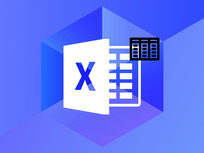 Microsoft Excel is the most popular spreadsheeting software on planet Earth, used by businesses in all types of industries to crunch numbers, organize data, and much more. 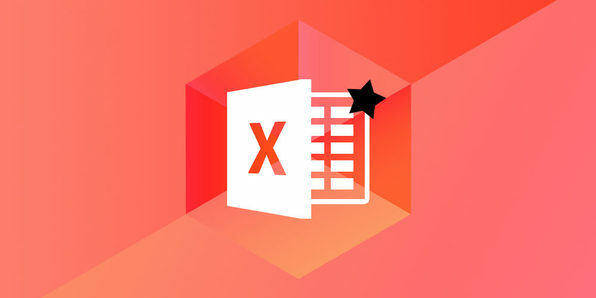 No matter your skill level with Excel, this massive course will help you reinforce your knowledge, and expand it to new heights. Skillsology offers comprehensive online training for beginners, intermediate and advanced users across a variety of subjects. We carefully select the areas we teach and search the globe to find the most knowledgeable subject matter experts to be our the authors. All courses are hosted on our custom built and mobile responsive learning platform. All Skillsology courses are certified, most are CPD (UK) accredited and many can be personalized to your learning needs using Filter technology. This Filter is a diagnostic that creates a tailor-made learning experience so your course is as unique as you are. For more details on this course and instructor, click here. 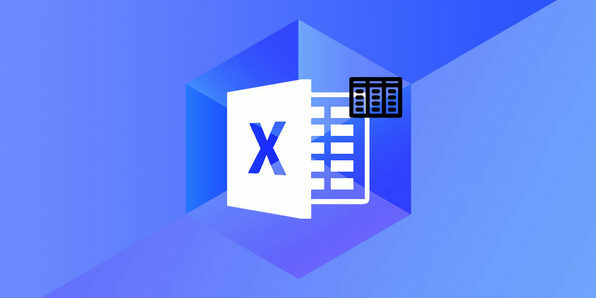 Microsoft Excel is the leading spreadsheet software, allowing you to process and manage large amounts of business data, all from the same platform. 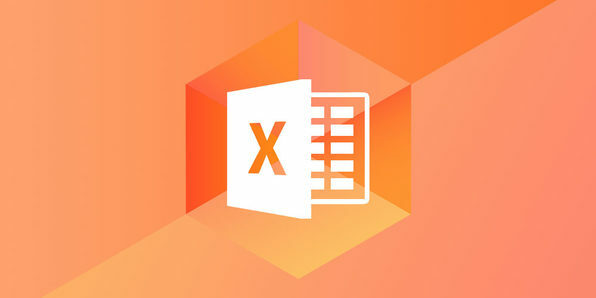 Through this huge course, you'll go from the absolute basics to performing the most complex Excel functions fast. Start organizing data more effectively and new doors are sure to open not far behind. Unit 2.6 - Problem Solving? Not the Average Joe's Word Course. Optimize Your Word Skills for Business Success. Microsoft Word is pretty straightforward, right? You just type the words you want and they come out on a document. Well, sure, that's the most basic usage. 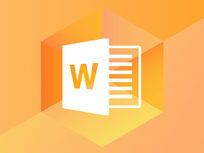 However, Word has a huge range of accessible tools and secrets that can let you completely customize formatting, integrate charts and tables, and much, much more. This course puts you on the path to becoming a Word savant. 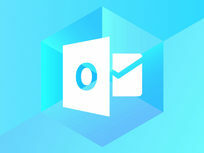 Microsoft Outlook is one of the most commonly used email platforms in business, making it an important tool to be familiar with. Email is a constant form of communication, but remains one of the main causes of productivity loss in the workplace. That's because people don't know how to harness the full power of their services. 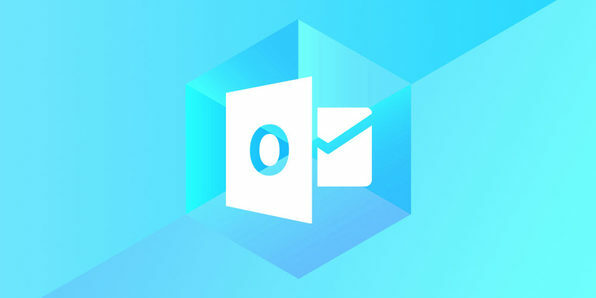 This course teaches you how to manage tasks, schedules, and your inbox with Outlook so you can work as productively as possible. 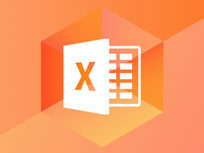 Harness the Power of Excel. 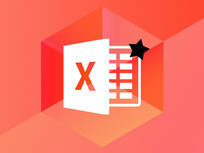 Master PivotTables in Just 10 Hours! In the digital world, data is king. 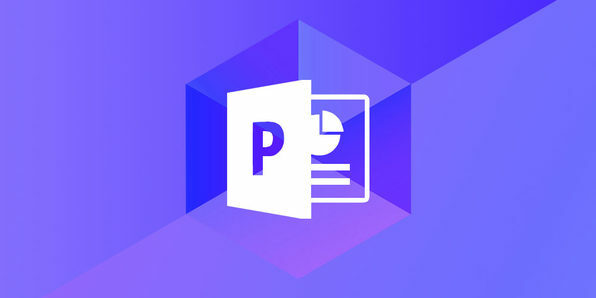 This course will teach you to utilize PivotTables to analyze and present data quickly and easily. You'll learn to manage data sets, big and large, and draw conclusions that'll spur the success of whatever you're looking accomplish. 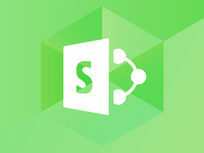 Microsoft SharePoint has over 100 million users worldwide and is used by over 78% of Fortune 500 companies due to its outstanding capacity to integrate with the rest of the Microsoft Office suite. This web-based document management and storage system makes sharing business information and collaborating internally a breeze. 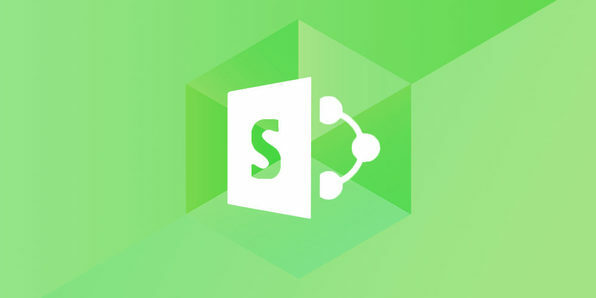 In this course, you'll learn how to optimize SharePoint so you can add this powerful software to your resume. 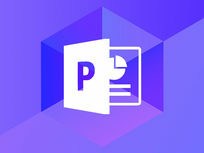 Microsoft PowerPoint is one of the most popular presentation tools on Earth, and an exceedingly important skill to have if you want to set yourself apart in the workplace. 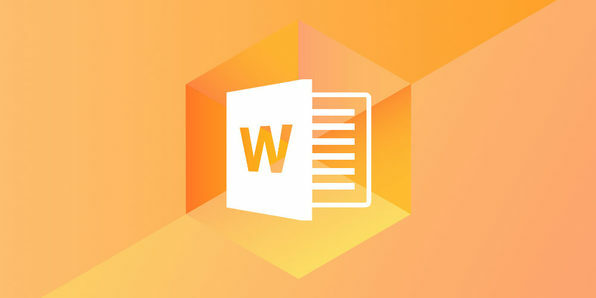 This course will teach you how to optimize this program to create impressive, effective presentations that utilize a wide range of tools to communicate information clearly.